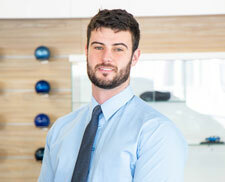 Michael began as an apprentice mechanic at Ebbett back in November 2007 and worked his way through being a service advisor, salesman and used car manager before becoming the general manager of Ebbett Skoda in July 2017. He loves the Skoda brand because of its quality, affordability and creative, innovative design/features. 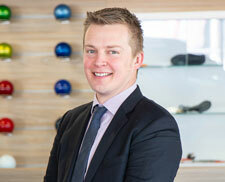 Outside of work Michael enjoys mountain biking, traveling and spending time with his wife and daughter. Edward joined Ebbett in March 2016. 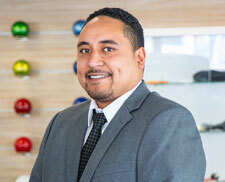 He grew up in Whanagrei and was always around cars so he decided that a career in the automotive industry would be a good fit. 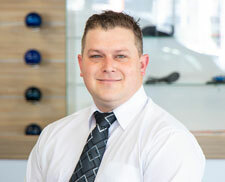 Edward enjoys working with people and prides himself on customer service and making buying a car an enjoyable experience. Originally born and raised in Pretoria in South Africa, Willem now calls Hamilton his home. 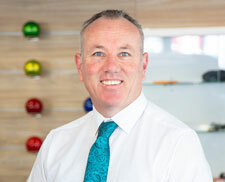 Willem started as a supermarket shelf packer, grew within the group and climbed the ladder from the bottom. 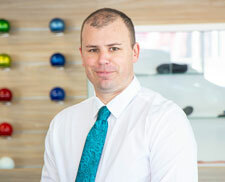 Prior to joining Ebbett SKODA he was the regional Manager for the largest Supermarket chain in Africa, Shoprite Checkers. Willem joined Ebbett a year ago and says he enjoys the friendliness of his colleagues and the honesty, care and integrity of the company. Sebastian joined Ebbett in 2016, starting out as a Salesman for Skoda he then moved into the Business Manager role. Sebastian’s excited to be back in NZ after spending 11 years in Sydney Australia. While in Australia he worked for Volkswagen Financial Services for 10 Years gaining extensive experience in the automotive industry. Sebastian says he’s lucky to be a part of a great team, and he likes that every day is different. Here at Ebbett ŠKODA we are passionate about our “Simply Clever” vehicles. ŠKODA is one of the fastest growing companies in Europe, and has built a deserved reputation for quality design, innovation, reliability and safety. 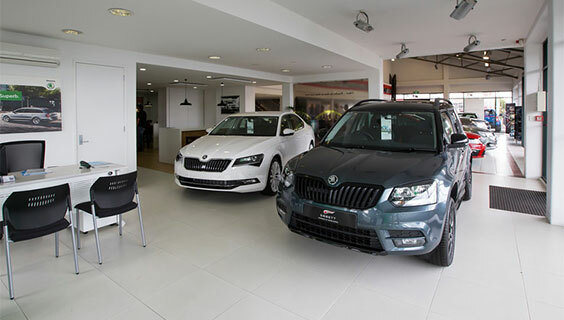 Here on the corner of Angelsea & Thackeray Streets in Hamilton we’re proud to offer the full range – from the nifty Fabia hatch to the multi award winning Kodiaq SUV. We appreciate how important it is to listen to what you want out of a vehicle so that we can offer you the best solution possible. Whether you are after cutting edge technology, heaps of features or incredible value you can trust us to find you the perfect ŠKODA for you. For us it’s not a one off transactional experience with our customers, we are here to look after your vehicle with our after sales service. 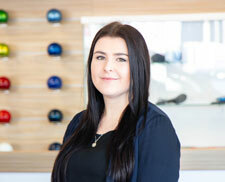 Our experienced and qualified ŠKODA technicians will have your vehicle servicing and car repair needs covered. “Super friendly and helpful guys. Choose your new vehicle with confidence, knowing that Ebbett has been a trusted name in the automobile business since 1928! 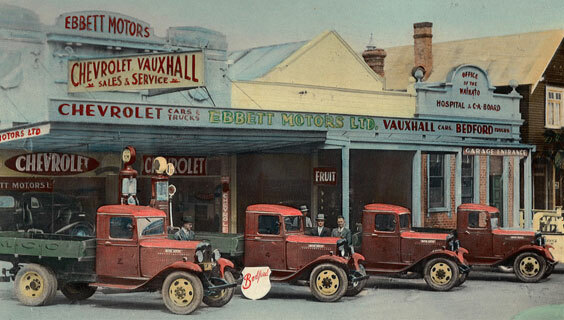 With fifteen dealerships throughout the North Island, representing eleven of the finest automobile marques in the world, the Ebbett Group offers you a large selection of new cars, used cars and light commercials, with delivery able to be arranged nationwide.